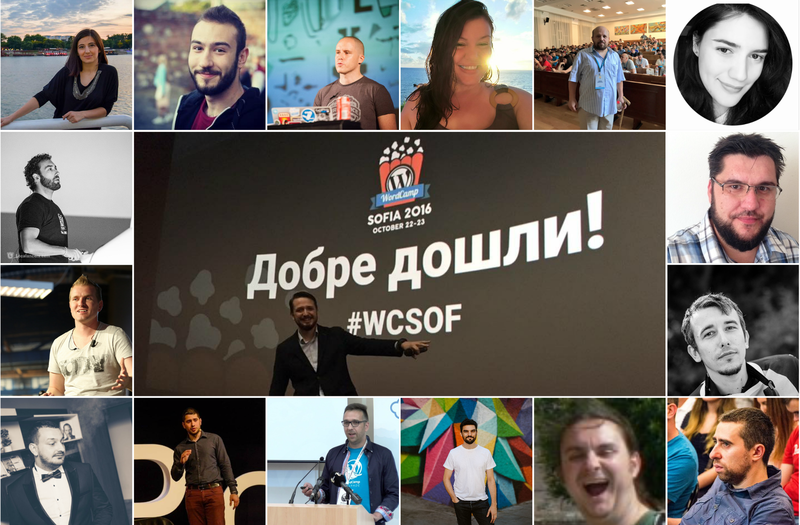 A couple of days ago WordCamp Central announced a call for applications for WordCamp Europe organizers for 2014. Sofia got in yesterday and is facing a healthy competition from Lisbon and hopefully a couple more brave brave cities in Europe. The call for applications is still open. What we all love the most about WordPress are the people. We’d love to have you – as a speaker, attendee, volunteer, visitor, and we’d love your support for our host city. We’re a crowd so friendly, we’ll probably make most of you uncomfortable. You get used to it. Ask this guy. Or this one, or this one. So without further ado, we’d like to introduce the city to those of you who’ve never been here. This short video about Sofia by our buddy Kiro (how awesome is the accent) will help you get the gest of it. History, sights, treats, prices, adventure, parties. Enjoy! And we hope to see you all soon and explore Sofia together!